This week we said farewell to John Cunliffe, the creator of childhood classics Postman Pat and Rosie and Jim. 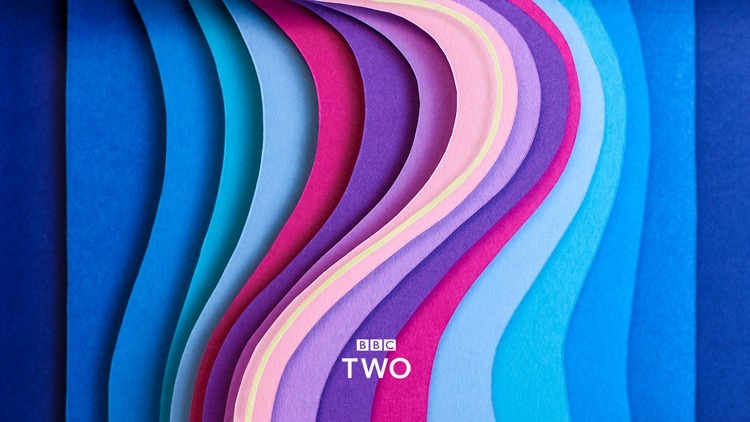 To combat the threats from streaming services like Netflix and Amazon Prime, terrestrial channel BBC Two has reinvented itself with a new look, its first since the early 90s. It’s exciting news for us, as Leeds could become C4’s new home. 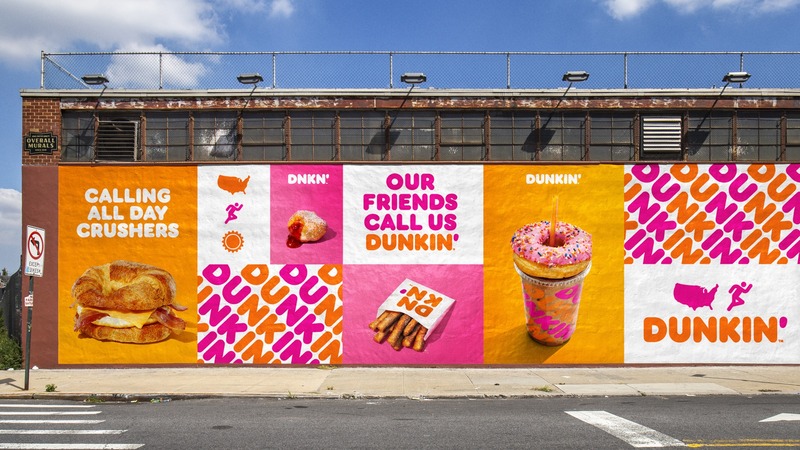 One of the world’s biggest coffee chains, Dunkin’ Donuts, is ditching half of its name for a brand refresh designed to show that the business is more than just a donut shop. But don’t worry, they’ll still be selling donuts. 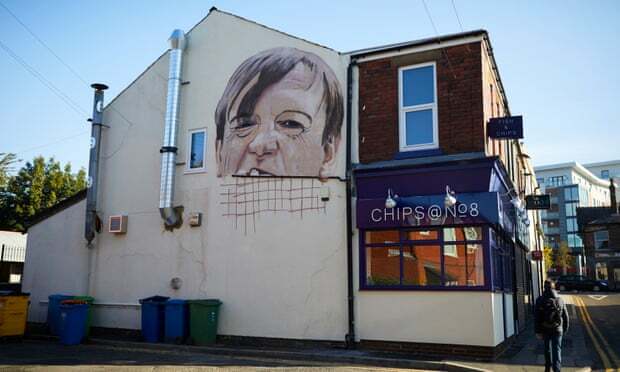 The infamous frontman of post-punk icons the Fall, who died in January, has been commemorated in the form of a suitably sneering mural in the singer’s hometown of Prestwich. It’s on the side of a chip shop, which seems fitting. 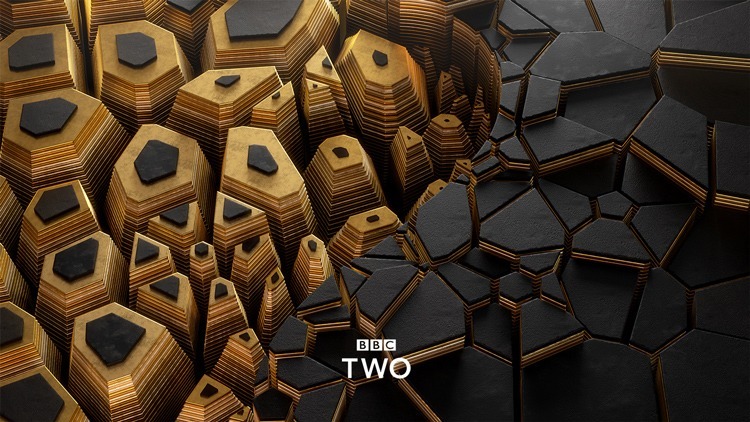 *For nostalgic purposes only, here’s a compilation of classic ‘2’ idents.